I have been writing a book for a couple of months now. I have never called myself a writer, although I’ve also been writing this blog for some years now, and have published a couple of articles. Why do some people comfortably state, “I am a writer?” Is it because they majored in it in college? Did someone in school tell you, “you can’t write?” or “you have difficulties writing?” Where are those people now? How important are they now? I value the use of THE JOURNAL, I’ve even been called a “born again journaler.” Journaling was introduced to me when I was young, my Aunt Myriam gave me a journal to write in when I was mad or angry. I used it alot. I stopped, only to really come to love it in the last couple of years. 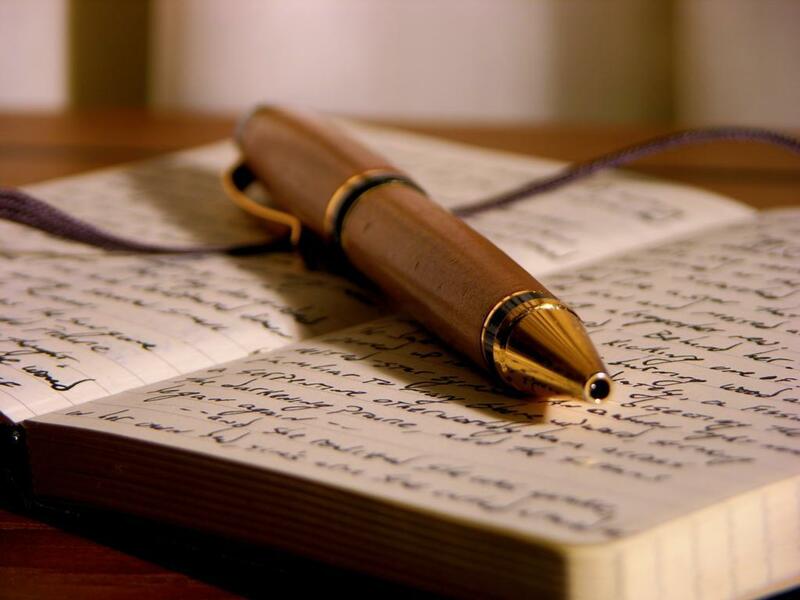 When I began to write I realized how judgmental of myself I was. It made me realize how much self-depricating I did. I saw I “felt stupid” and judged my writing and thoughts so harshly, and this was never going to be shared with anyone, just myself. Children have been using journals for quite some time in school now. It’s a place they keep their work, but are they given a chance to write their feelings? Ever? Using a journal as a parent is powerful. I recently heard that if you are a parent, your heart is always some where outside your body. WOW. I heard this while I was traveling in California and practicing being present. Is it ever possible to be present as a parent when you always have your child’s well being and health on your mind? After the big tragedies with shootings, and the “small” ones locally happening every day. How is a parent ever to feel fully present, unless their child is attached to them physically? I have friends with teenagers, they often talk about how they are always worrying about what their children are doing until they are home safe in bed. Yikes. I would be endlessly journaling if I had teenage children. If your choice is a journal, a blog/vlog or actually talking to yourself;) Its’ great! It’s healthy and very insightful. If you walk, you are a walker. If you write, you are a writer.